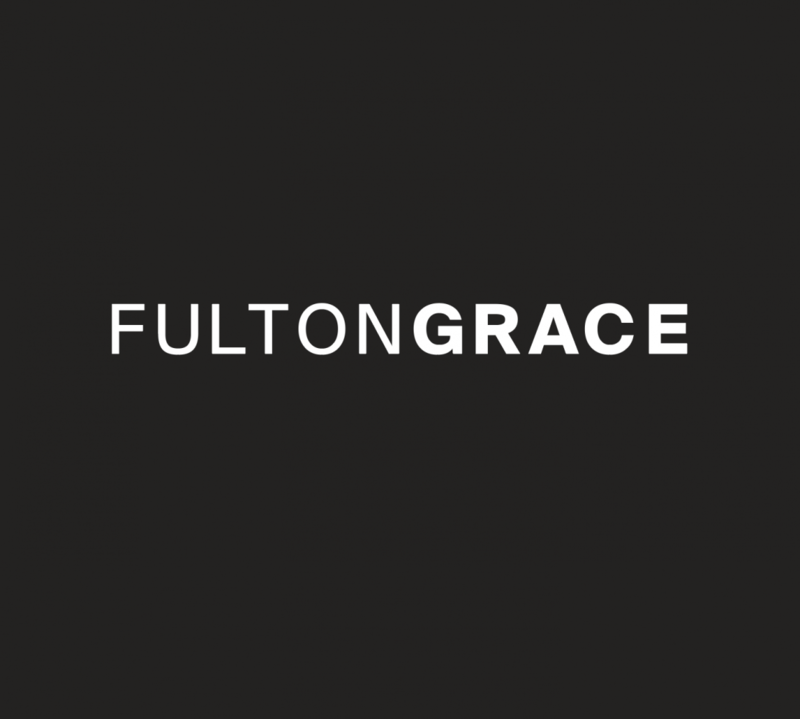 For a handful of Fulton Grace Realty’s most spirited and earliest rising, June 4th was a morning of city-wide dreaming, dashing through color zones, and community. A cloudy Sunday start couldn’t prevent The Happiest 5k on the Planet from decorating Chicago with healthiness, happiness, individuality, and the brightest hues. More than 6 million runners and over 35 countries worldwide have also celebrated this opportunity to collect memories and a chalky, neon coat. The thrill of spying giant unicorns, dyeing the Dream Wall, and rubbing elbows with colored foam fueled scores of runners and walkers. Eventually, the sun broke and white shirts blushed. Thanks to everyone who represented Fulton Grace. Until next year’s palette party!